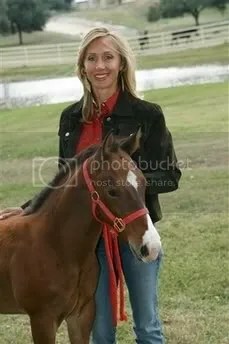 This photo provided by ViaGen shows the cloned horse Clayton with owner barrel racer champion Charmayne James near Boerne, Texas, Nov. 1, 2006. Clayton is the clone of James’ gelding Scamper, the retired 10-time world champion. James paid an Austin-based company $150,000 (US) to clone Scamper. I get an uneasy feeling when it comes to cloning, anything. It is unnatural. It is not natures way. I think it should be left alone. 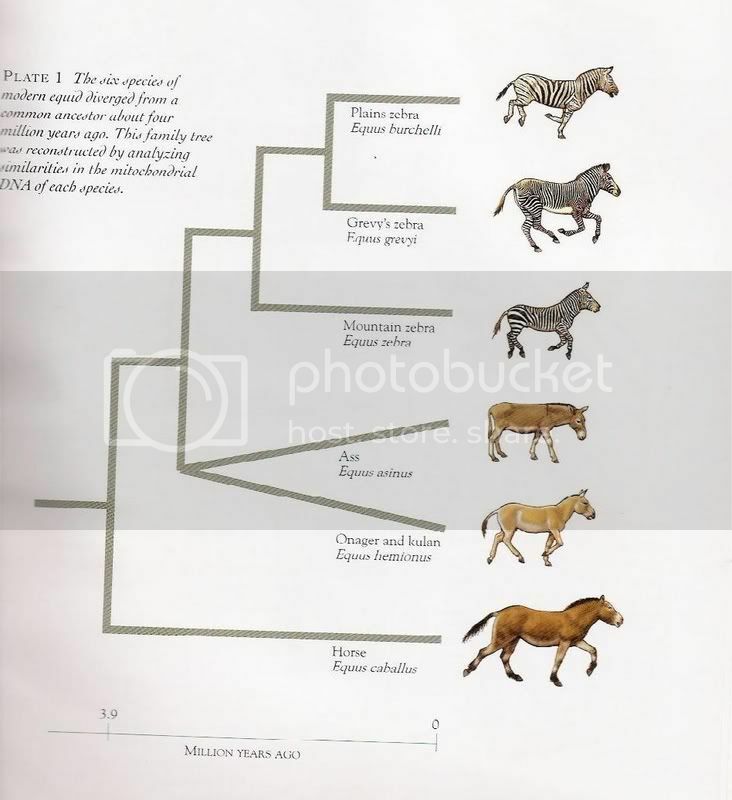 Yes, I would definately clone some horses if I could afford to.